WE HAVE A WINNER! It's Heather Lucid. Please email info@louisvillefamilyfun.net to claim this prize. Use the email address used to enter the contest. Did you know the Kentucky is home to the ONLY fully underground aerial ropes challenge course in the world! The Mega Quest at Louisville Mega Cavern is one of only twenty courses of its kind in the USA. It is an activity that the entire family can do; including grandparents. 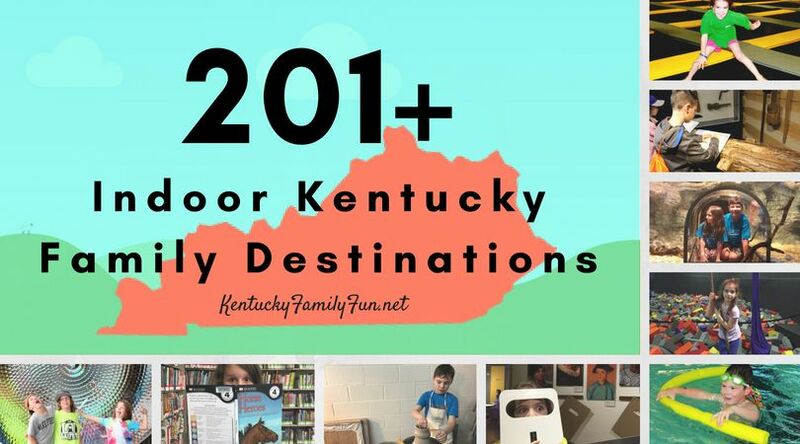 We have 4 passes to give to a lucky winner so they can enjoy this unique Kentucky Family Fun adventure together. Note: Minimum age is five years old and up. Maturity level is important since each participant must be able to follow a three step process to transfer from one of the 76 challenges to another. Height requirement - standing in place, each participant must be able to reach a height of 50 inches with an outstretched arm, in order to connect to each element. The passes we are giving away are for use Monday - Thursday.